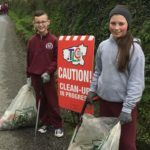 The Team Limerick Clean-Up (TLC) initiative is sponsored by the JP McManus Benevolent Fund and is spearheaded by Paul O’Connell and Limerick City and County Council, with the support of Mr Binman, the Limerick Leader and Live 95. 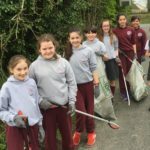 Our school registered to take part in this this school year. 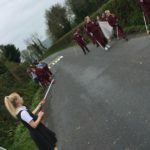 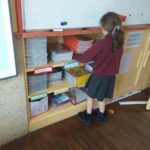 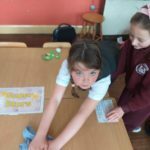 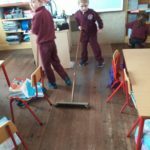 This week all pupils cleaned their classrooms, school corridors, school yards, playing fields, carpark and the roadsides approaching the school. 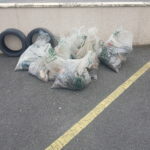 Our senior pupils were amazed at the amount of rubbish that was collected especially from the roadsides. 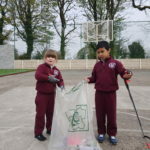 It was a valuable learning experience for our pupils and it instilled in them a desire to make a better personal effort to improve and keep their immediate environments cleaner. 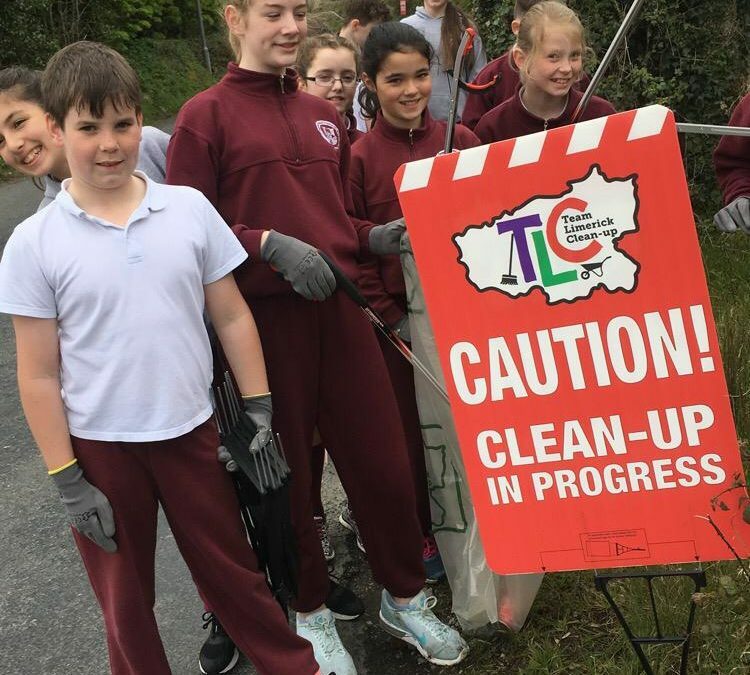 Sincere thanks to the organisers and sponsors who sent in resources for our children to do the clean up safely. 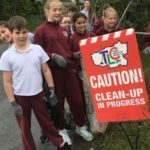 We had road signs, plastic sacks, gloves, pickers, and hand gel. 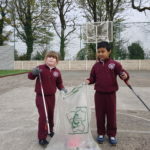 Please have a look at some of the pictures taken on Wednesday this week.